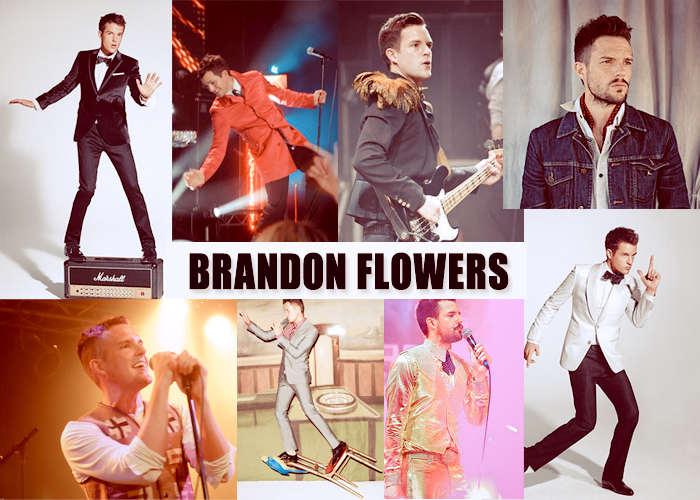 Oft-hailed “Most Stylish” Brandon Flowers has quite the fitting surname – he can rock Dior Homme, plumage, and shiny iridiscent suits with equal aplomb and he’s SO good looking – quite a proverbial blossom amongst thorny and black-donning rock stars. But he’s not flamboyant – there’s still that suave and dapper restraint by way of stubble and close-cropped yet unkempt hair. And his voice? Well he’s the frontman of The Killers, so we take no objections. 🙂 ❤ In my universe, the Brandons of music (mainly Boyd and this one though) rule.